Bespoke Lettings' strong focus on looking after tenants and landlords alike has been Ryan's guiding principle since the day he joined the business as an apprentice some five years ago. 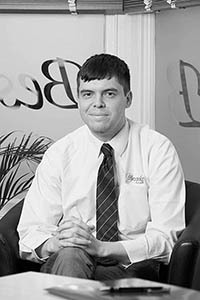 As well as gaining on-the-job experience, Ryan has earned qualifications in general business management and from ARLA Propertymark, the UK's foremost professional body for letting agents - all of which complement the skills he gained in his previous studies in media and photography. 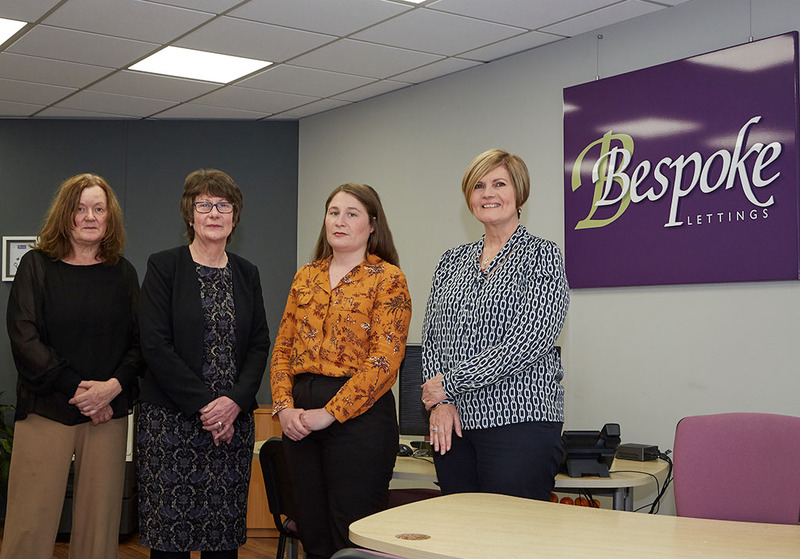 We are delighted to welcome Sue Edwards to the Bespoke Lettings Team. 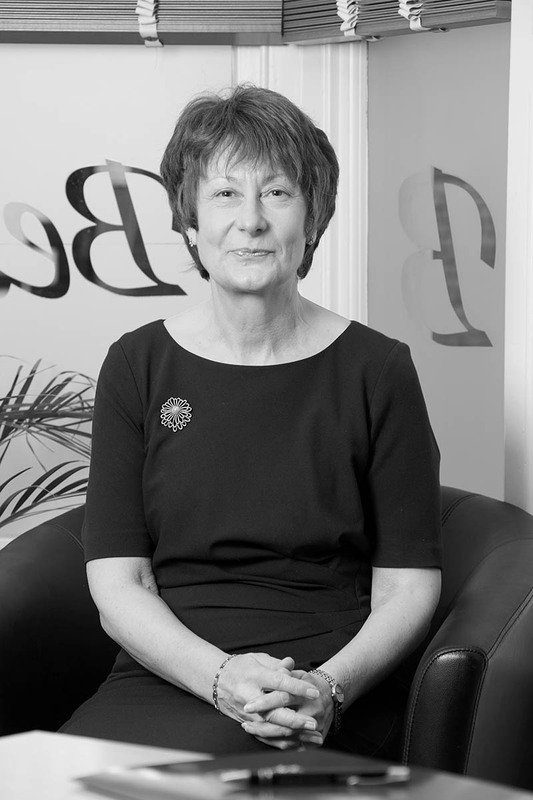 Sue comes with a wealth of experience, gained over 35 years in the property sector, initially in Sales and then Lettings and has seen an enormous change in the business during that time. Sue's career began in 1979 working for a small family firm in Warrington, who then sold out to a large corporate agency, where successful progression led Sue to become one of the Company's first female managers. She ran a number of the Company's offices throughout South Cheshire during her 25 year tenure winning many awards and garnering a respectable reputation within the industry, before crossing over to Lettings, which she greatly enjoys. Sue is well placed to advise our Clients on all aspects of the property business and is excited to be working with a small independent agency again where she feels people matter more than numbers. It is an ethos which Bespoke Lettings have based their reputation on and one which Sue will enthusiastically embrace. 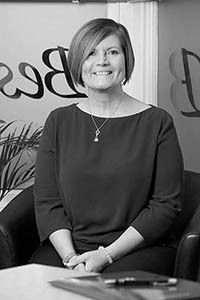 After more than 20 years in the business, including eight years as office and lettings manager in one of the most established names on the high street in Cheshire, Penny knows property inside out. Penny insists on treating landlords and tenants alike, with her hallmark courtesy, efficiency and professionalism. “At the end of the day it’s all about listening and building a rapport, really understanding what is important to people, and then making it happen. For landlords and tenants alike, Bespoke Lettings is the total solution: matching people and properties perfectly. Having worked in the property industry in the early 80's and then moving to work for an ethical and personal customer service driven bank for many years, I was looking for a career change. The opportunity of a position came up with Bespoke Lettings and I knew of their reputation for personal customer service. I felt that this was the right company for me as it allows me to use the attributes gained from my previous employers. 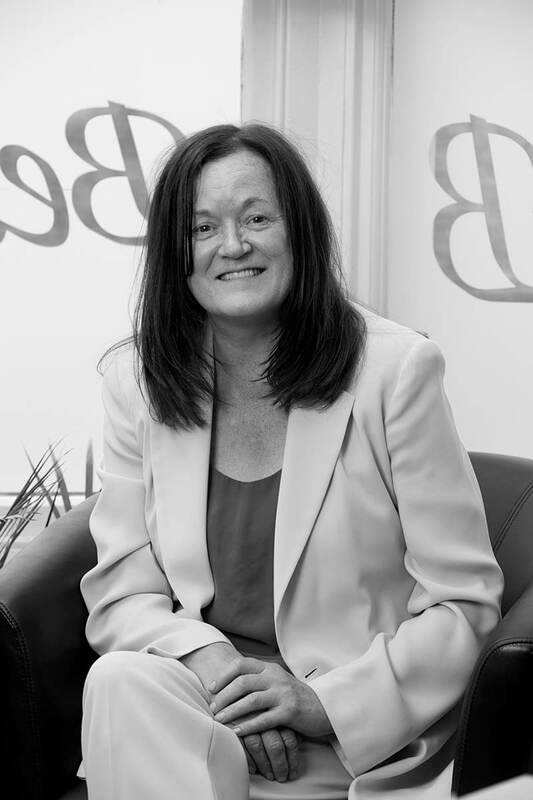 Marie's experience of property includes more than five years in residential sales and lettings in South Cheshire, but most of all, she is a people person - a facilitator who excels in finding win:win solutions for her clients. This came to the fore during her time as an entertainment agent, booking artists including singers and bands for all sorts of events including weddings and corporate functions - locally, nationally and internationally. 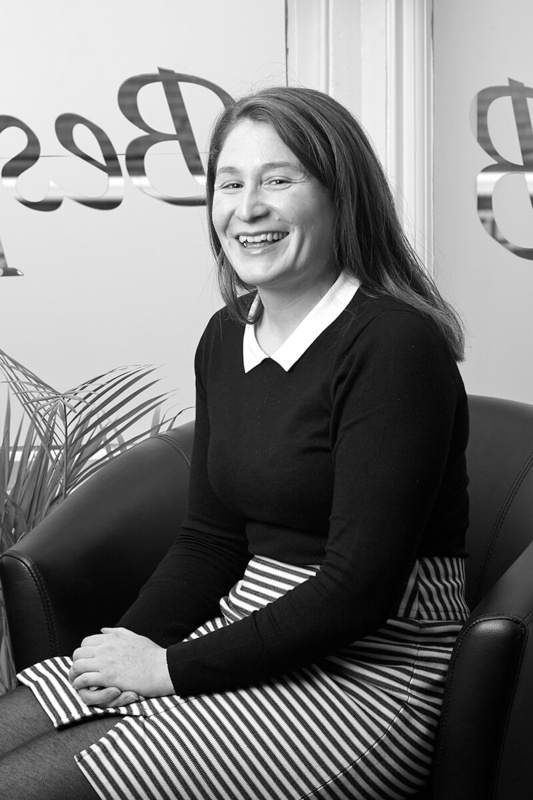 Being detail-conscious and highly organised also played a big part in her work as a virtual PA in an outsourced office business - and at Bespoke Lettings, she finally feels she has found the job which offers the opportunity to utilise all of her skills and experience.